Pain Description: Lower or upper back pain, numbness, stiffness and/or tingling sensation, weakness in certain muscles, sharp pain or dull ache in hips, buttocks and legs. Aim: To take pressure off the whole spine, hips and legs, and to keep the body supported in a healthy upright S-position, reducing and preventing pain and tension build up. 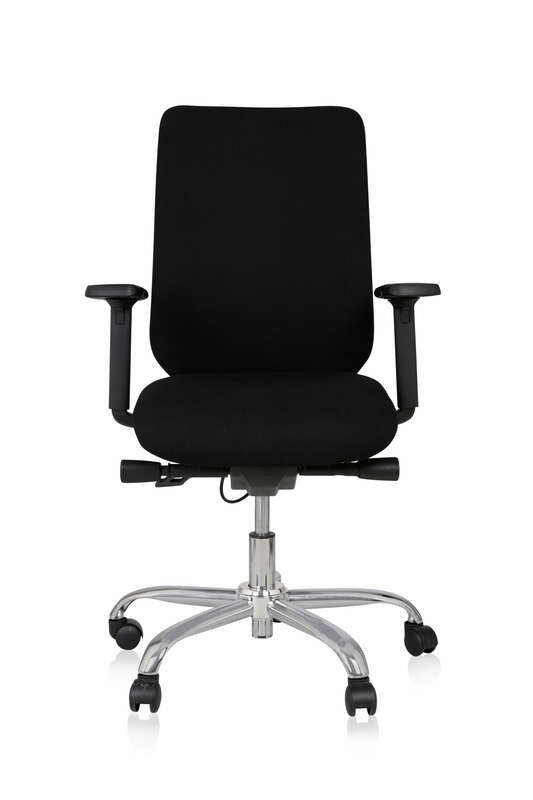 Recommended Model: Either one of our specialist chairs, the Libero or the Rituwell Star. 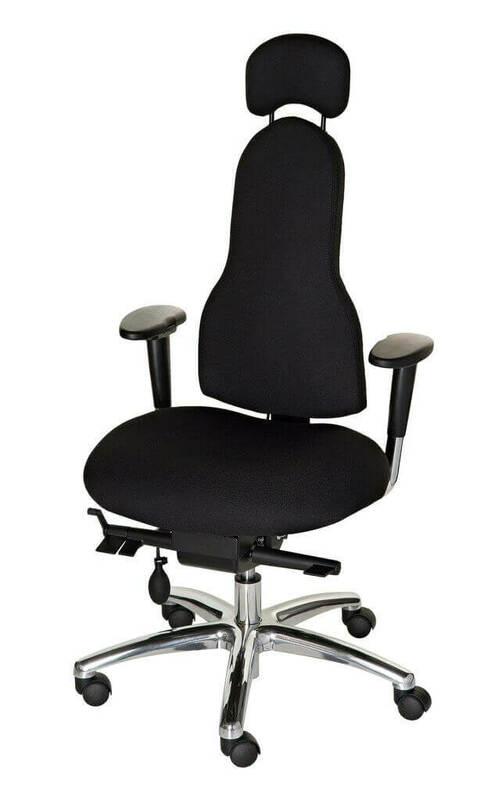 Both chairs are available in 3 sizes and include bespoke options, including a headrest, coccyx cut out or pressure relieving seat. Benefit: Getting the angle of your sitting posture correct is key. Bothe the Libero and the Rituwell Star include an exceptionally high level of adjustability that allows you to adjust the backrest and seat angle at the exact setting that matches your body’s requirements and will maximise your recovery. By providing support that can be fine-tuned to your exact postural needs, the build-up in tension is reduced and pain is eased, providing long term relief. Discover more about our best chair for use after back surgery; shop now by clicking on the Libero or Rituwell Star chair image or contact us for a free expert consultation based around your own back issues.